The Bible explicitly records the life of Jesus, with one exception-his life between the ages of 13 and 30. Yet, ancient Buddhist scripture records the life of Saint Issa, which astoundingly parallels the life of Jesus of Nazareth. 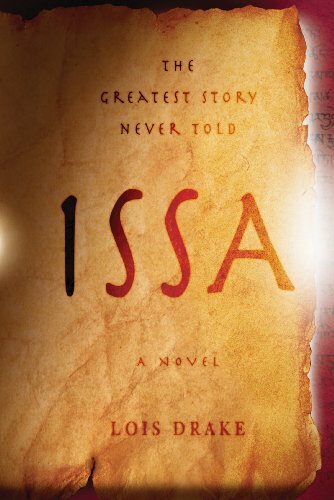 ISSA is a story of Jesus' life during the missing years, his journey through Asia, the power within he had to master and the tests of the heart he had to pass before he could change the world.